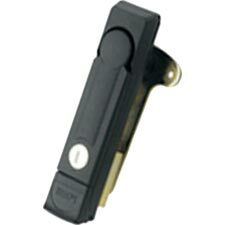 We are reckoned among the trusted Manufacturers and Suppliers of 3 Point Lock (MS 743-2-1). These are manufactured in adherence with international quality standards using excellent quality materials and advanced production facilities. Buyers can obtain these at reasonable rates from us.